The innovative and smart design of the new QAC 1100 and QAC 1450 TwinPower™ containerised generators from Atlas Copco Power Technique present the ultimate power solution for applications that have variable power needs. “End-users receive twice the power and double the flexibility on a single compact platform, making the economic viability of the QAC 1100 and QAC 1450 second-to-none,” says David Stanford, Atlas Copco Power Technique Business Line Manager – Portable Products. Positioning of two 725kVA generators (QAC1450) on one platform provides the ultimate solution to customers requiring changeable power options. End-users have the choice of island mode or Power Management System which can run in parallel with mains, peak shaving, mains power export/ import, fixed power and AMF (Automatic Mains Failure). The QAC 1450 includes a touch screen providing operators with easy functionality. 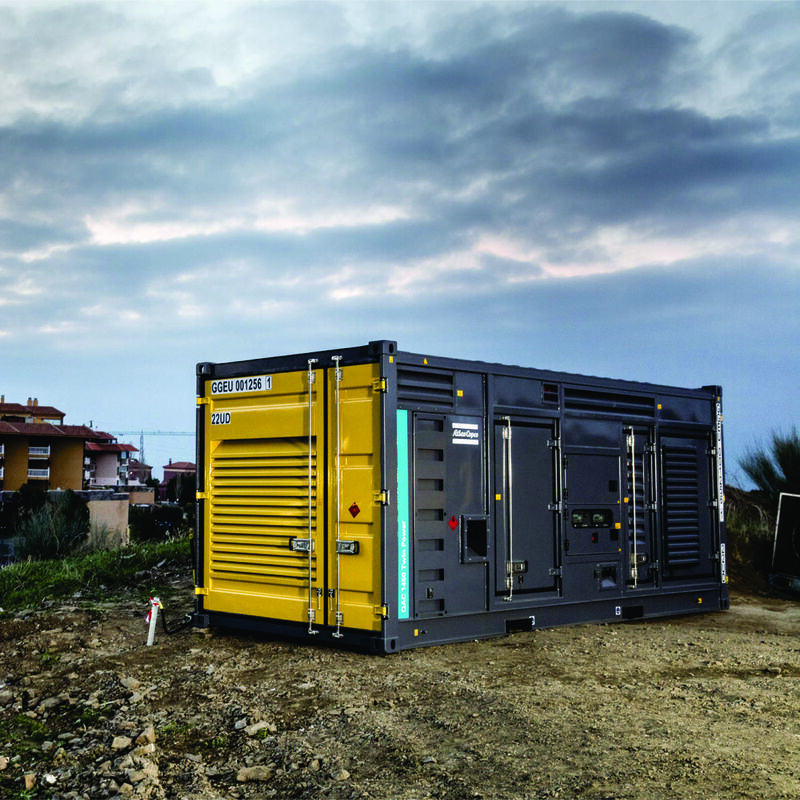 Featuring a compact footprint, these containerised generators are geared for portability. Equipped with solid lifting eyes and forklift inlets, the container can be easily manoeuvered onto flat-bed trucks for safe transportation and positioning on the plant. Requiring less than two hours of service after 500 hours of operation, the TwinPower generators contribute to increased uptime and subsequent elevated production levels. Placing hassle-free service at the forefront, large access doors and custom service tools allow for easy maintenance and prolonged uptime. The strategical positioning of the two generators’ engine and alternator on opposite sides of the platform allow for easy access to major components. “Moreover, one generator can run at 50% while the other is being serviced, offering end-users a built-in backup as standard for seamless 24/7 power supply,” adds Stanford. 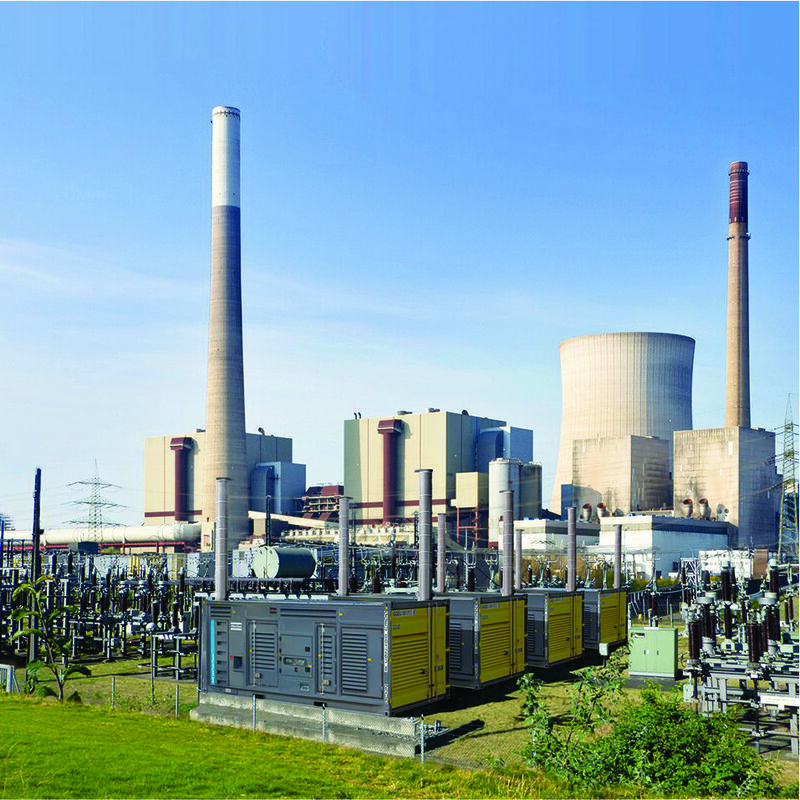 The smart design of the TwinPower generators also strictly adheres to global environmental standards. In addition to the machines’ reduced fuel consumption which minimises the use of the planet’s finite natural resources, a spillage-free frame can hold 110% of the machines’ fluid capacity.